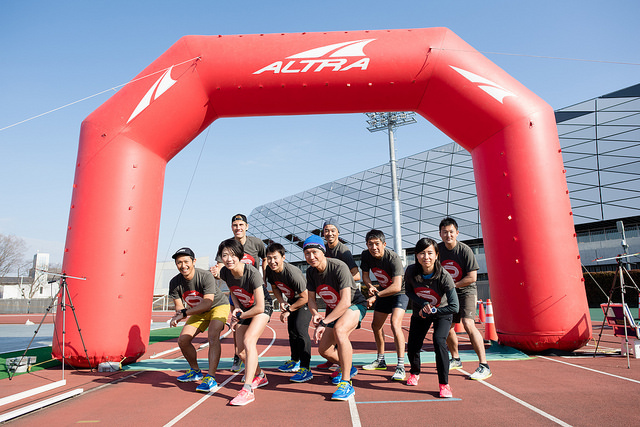 A new ALTRA shoe hits Japan! 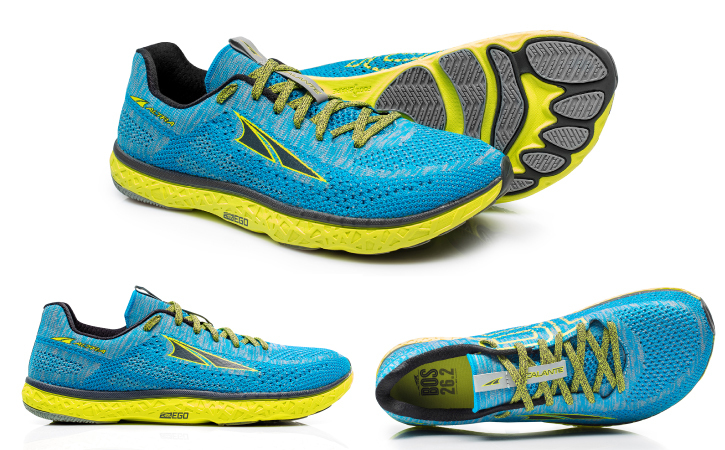 The Escalante received the EDITORS AWARD as the top shoe by RUNNERS WORLD in 2017 so ALTRA decided to make a BOSTON MARATHON MODEL. Lighter, faster, and more responsive than the original Escalante, the Escalante Racer is supercharged for peak performance on race day. 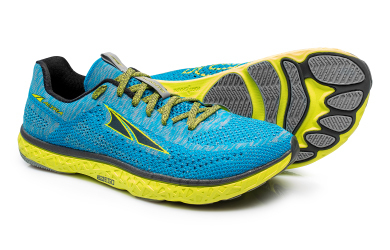 In order to create an even springier ride, the shoe now features a firmer EGO midsole that is stripped down to offer a low to the ground design. 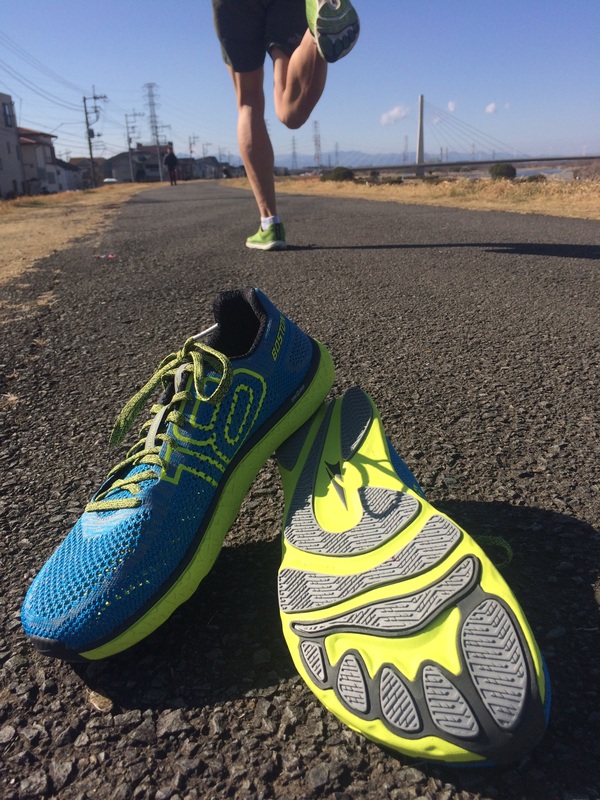 Paired with an Inner Flex system and zero drop platform, the shoe delivers a natural running experience with enhanced flexibility. 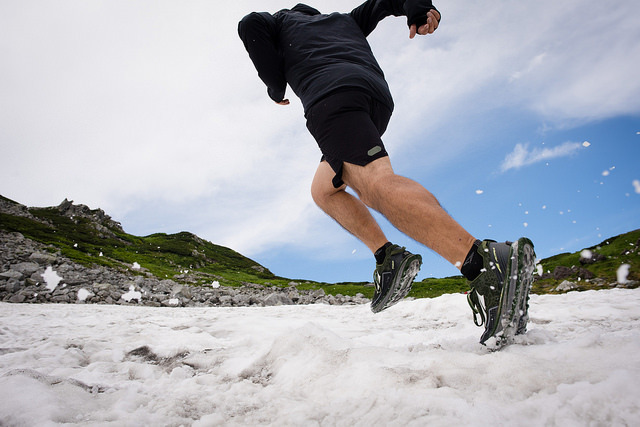 To further reduce weight, the shoe receives a thinner, race oriented upper. The snugger design helps create optimal midfoot lockdown at faster paces while a wider mesh improves overall breathability. 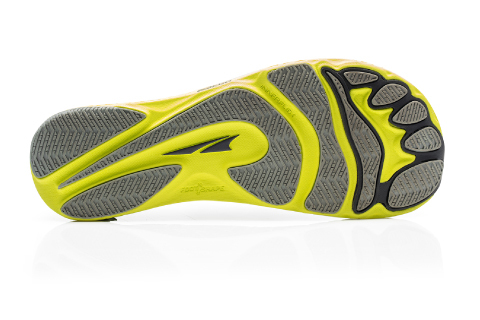 Finished off with a stickier blown rubber outsole, the Escalante has all the essentials when you decide to go fast. 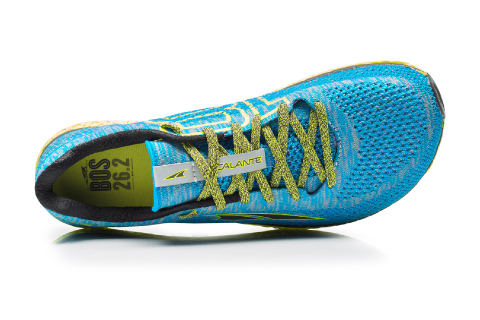 This shoe feels much more quick than the regular Escalante and can accommodate faster runners looking for more responsiveness in their shoe. We have up to size US 11.5 here at Stride Lab! Also check our online website!